PB Sai Sudhakar is a mechanical engineer by education. He is a member of NFPA and Vice-President of India Turns Pink organization that creates breast cancer awareness. He proposed to carry out free breast cancer screening under Modi for PM organization. 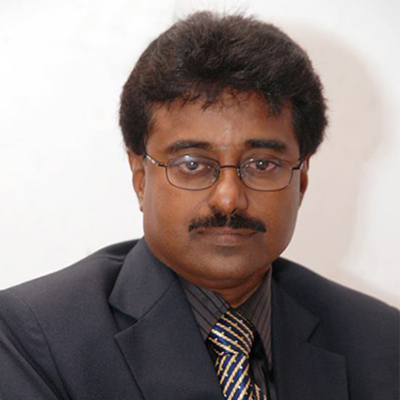 He earned highest number of awards (28) in his tenure as President of Rotary Club of Chennai Galaxy. He has even organized funds for educating underprivileged people. 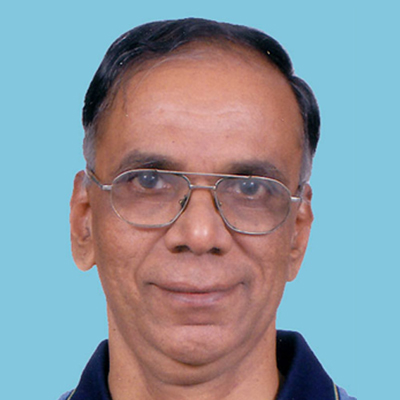 Bio: T Jaganadha Rao is from Andhra Pradesh. He has been prominently involved in social welfare and awareness activities including raising funds for the education of poor and underprivileged children and providing them quality medical facilities. 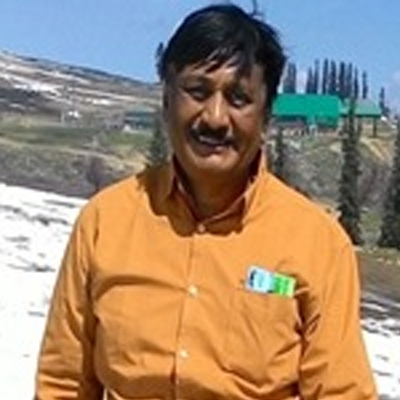 Bio: Dr Sai is from Tamil background, born in Nagaland, and currently stays in Bangalore.Dr Sai brings lots of enthusiasm to this Organization. His plan is to work for upliftment of villages in India. 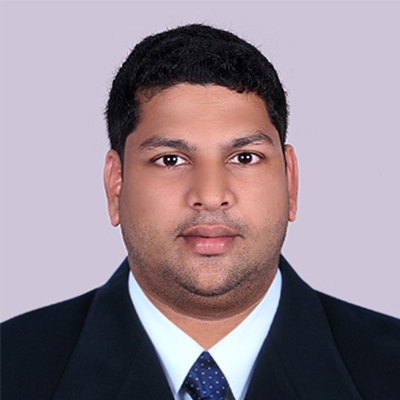 Bio: Mr Shailesh is from a middle class family in Calicut, Kerala. He is into trading of slag sand in South India. He is also doing Real Estate Business in Kerala, Karnataka & TN. Bio: CA K.S. 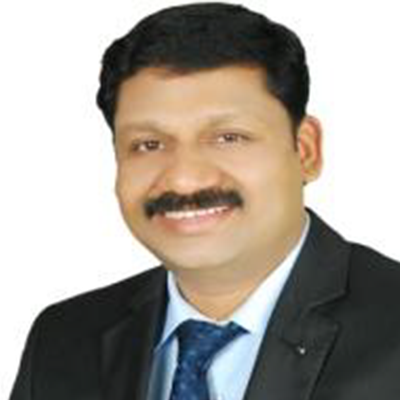 Sailendranatha Pillai hails from Pathanamthitta, Kerala and currently resides in Kochi. He has been practicing Chartered Accountancy for the past 13 years and is also an Education Consultant and Faculty (20 years), and Legal and Financial Consultant. He is the BJP Kerala State Convener for Professional Cell since 2016 & State Finance Director at Hindu Economic Forum, Kerala since 2017. He has been associated with various international organizations and served at prestigious positions. 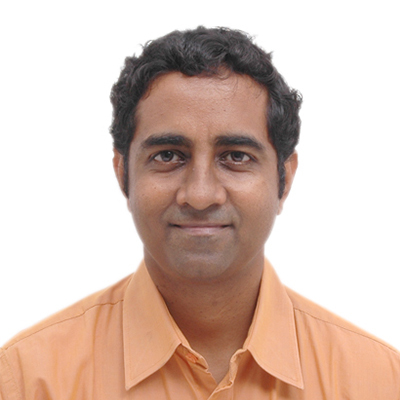 Bio: He is from Chennai, TN and has 10+ years of experience in Internet Marketing. He has been involved in numerous social cause focusing on betterment of common people and strengthening nation.